Top 3 Disney Parks Voted by CMU Students in the DCP | Grand Central Magazine | Your Campus. Your Story. Disney parks are all about helping to create amazing experiences from coast to coast, so it can be difficult to pinpoint one favorite park. The Central Michigan Disney College Program participants are telling what their top three parks are between the six in Walt Disney World in Orlando, FL and the two in Disneyland Resort in Anaheim, California. Central Michigan DCP participants responded to a survey asking for their name, year in school, major, what their favorite park is and why. Of the participants, 50.4 percent said their favorite park is Magic Kingdom in Walt Disney World, which is home to Tomorrowland, Frontierland, and Fantasyland. It’s famous for attractions like the Haunted Mansion, Space Mountain, the Mad Tea Party and of course Cinderella’s Castle, to name a few. 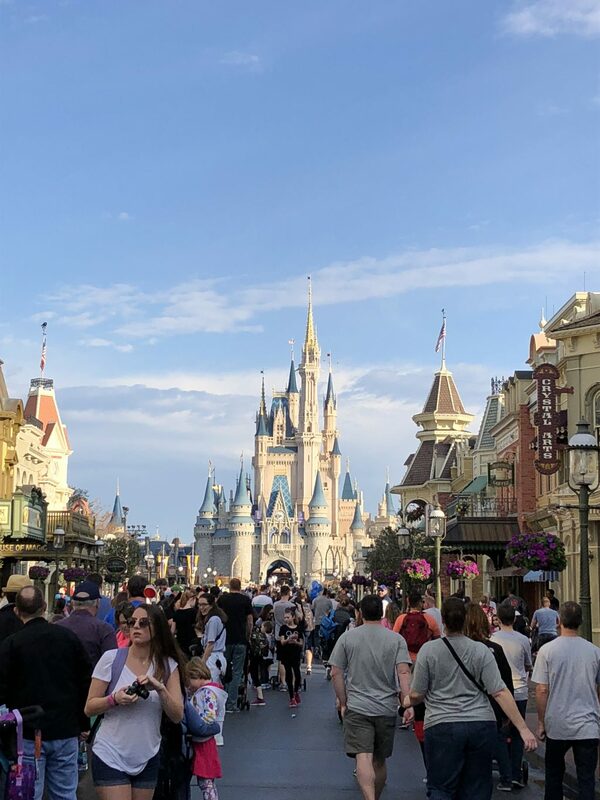 Connor Ewald, a senior majoring in communications and political science, said Magic Kingdom is something everyone can enjoy, no matter the age. Of the participants, 33.3 percent said Epcot is their favorite park. Epcot is also located in Walt Disney World, and is a celebration of the world we live in. 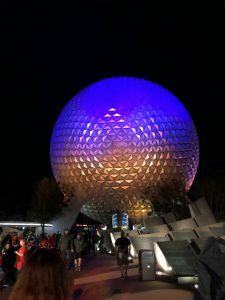 There are attractions like Mission: SPACE!, blasting you around the globe or to Mars, The World’s Showcase takes you to different places around the world, and Spaceship Earth helps you time travel from the past to the present. Of the DCP survey participants, 11.1 percent said that their favorite park was Disney’s California Adventure in Disneyland Resort. The park is home to Mickey’s Fun Wheel, which is like a Ferris wheel with small dips and drops as you spin, Radiator Springs Racers, where you can race around the track in one of the cars from the Pixar movie “Cars,” and California Screamin’, a roller coaster that gives you a big view of the park with a lot of twists and turns. 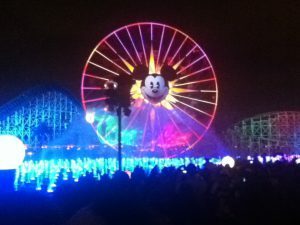 Disney’s California Adventure Park in Disneyland Resort. Annie Anstey, a sophomore majoring in human resources and hospitality management, loves how there’s so much to do in Disney’s California Adventure. Magical moments happen every day in Walt Disney World and Disneyland, because everything within these parks is meant to make people smile, and give them magical memories to last a lifetime. Separator image Posted in College Living, Features, Lifestyle, Student Lifestyle, Students and tagged with Brittany Andrade, disney college program, Student Lifestyle, travel.